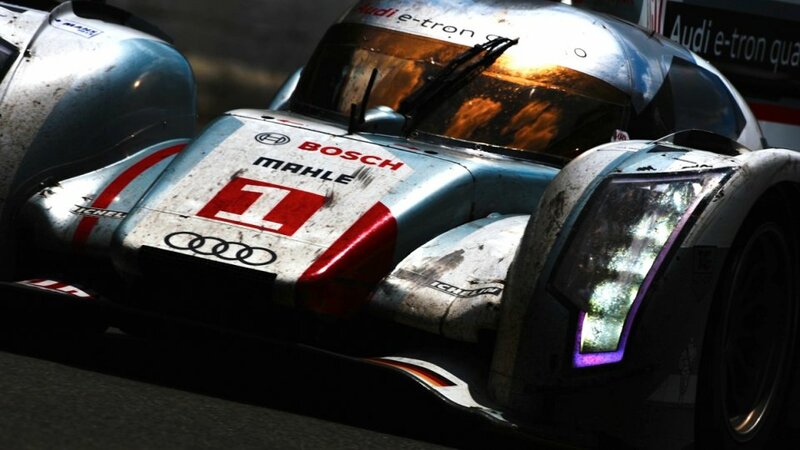 The Audi took everything on this years 24 hours Le Mans race. 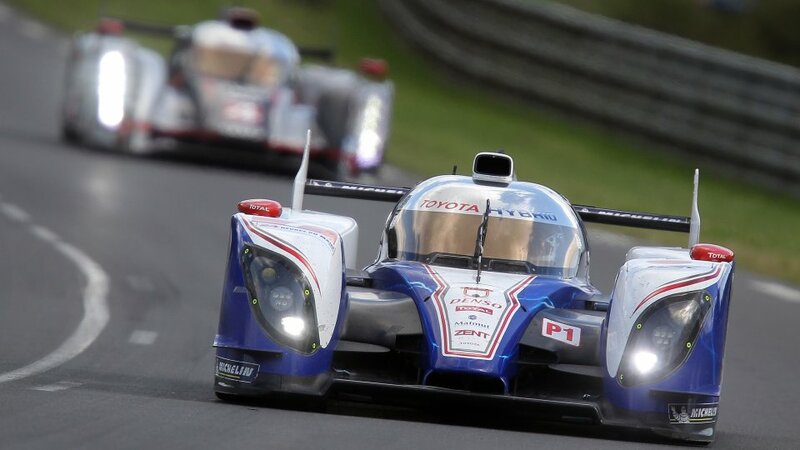 It's an expressive fact – that points to the future, that in the in-house race the two hybrid R18 E-Trons edged ahead of the other 4 circles. 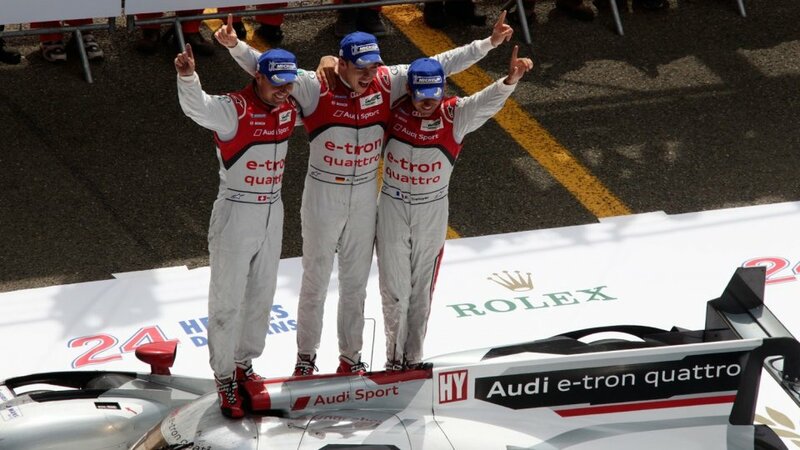 The 80th 24 hours Le Mans race has already begun for months ago, certainly just „in the minds". Thanks to the well-timed press conferences and exclusive exhibitions the attention of the professional audience focused uniformly on the show – or battle - of the hybrid vehicles of Toyota and Audi, but until the team of the previous brand can only swagger at least with the title of the biggest failure, all four starters of the German's - counting for the favorite by the way - got to the first five places. 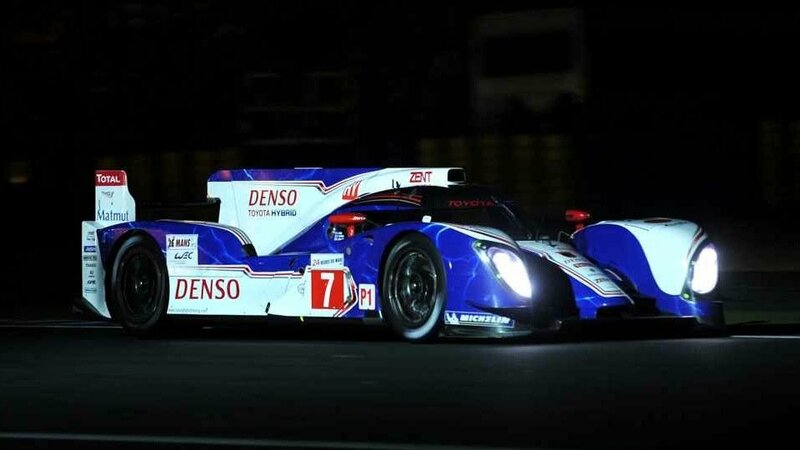 Only one Toyota - fitted with a conventional, internal combustion engine - colours the image with it's 4th place. Naturally the drivers of the Audis also had some exciting moments, but they got through the 5151 km-s with just only small crashes. So the disadvantage of the Japanese is said to be not just only technological, the fortune didn't favor them this time. 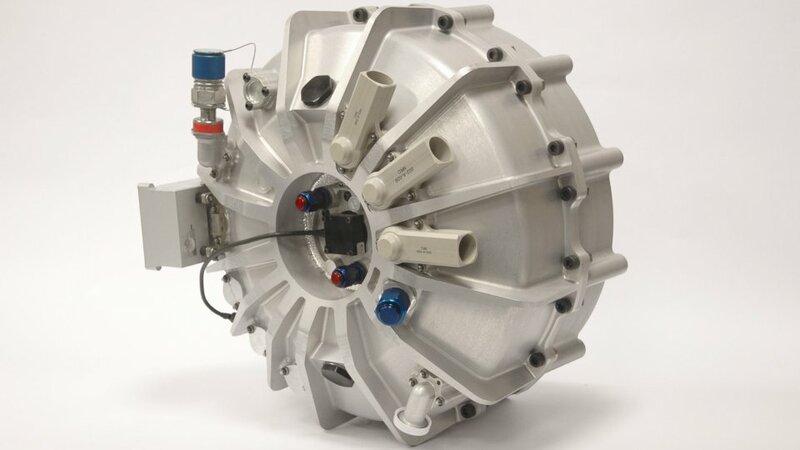 Obviously the Williams Hybrid Power's (WHP) innovative electric flywheel technology has also an undisputeable role in case of the achievement of the final victory, of which engineers cooperated closely with the developers of Audi to integrate the system into the race car in a possibly most perfect way. Whereas the Toyota applied it's own battery solution – and what could be it enough for, that can be hardly estimated subsequently. 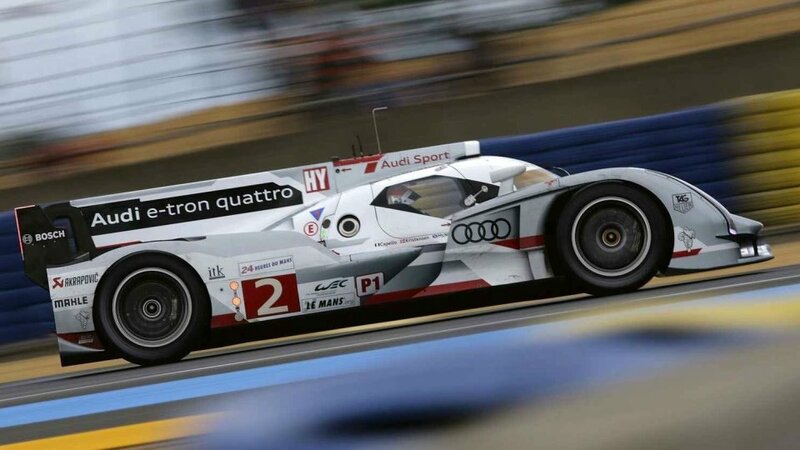 The rear wheels of the R18 E-Tron Quattro are driven one by one by a 3.0 liter V6 injection turbo diesel engine, of which performance is almost 510 HP. 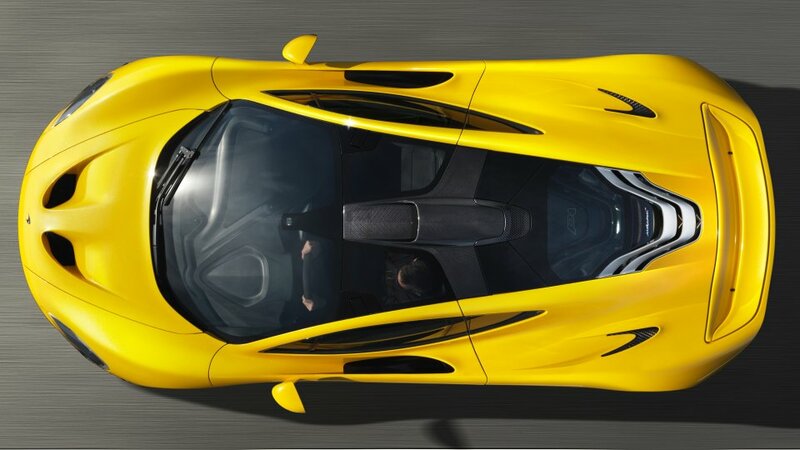 The electro-mechanical unit switches on in cases of the accelerations, and it gives additional power for the front wheels. 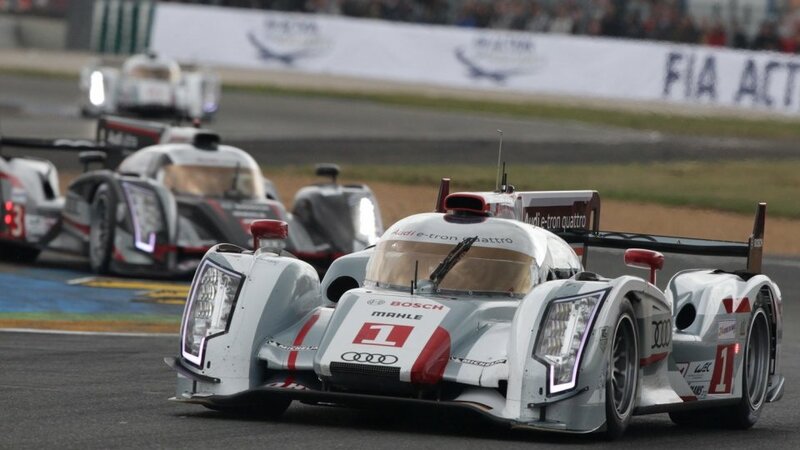 The victory of the Germans wouldn't have such a significant news value in it's own, at least for those who keep an eye on the one-day race, on the hegemony of the Audi lasting for dozens of years. 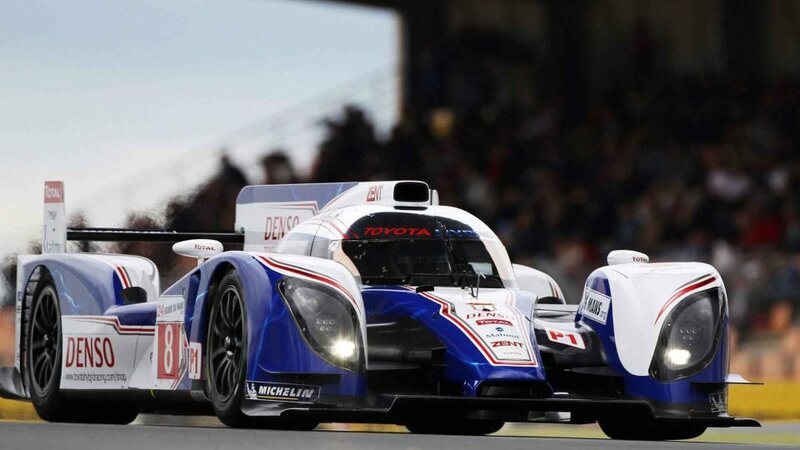 Though it's a fact that this is the first time that such a hybrid – additionally not permanently all-wheel driven - vehicle triumphed on the race that requires an outstanding endurance from both the drivers and also the vehicles, which are both right away from the four circled fleet. The constructeurs devoted the simple diesel engined vehicles quasi as escorts – for an assurance if something should go wrong as in the case of the Toyota. The effect of the extraordinary event hardly could stay inside the frames of the racing sport. 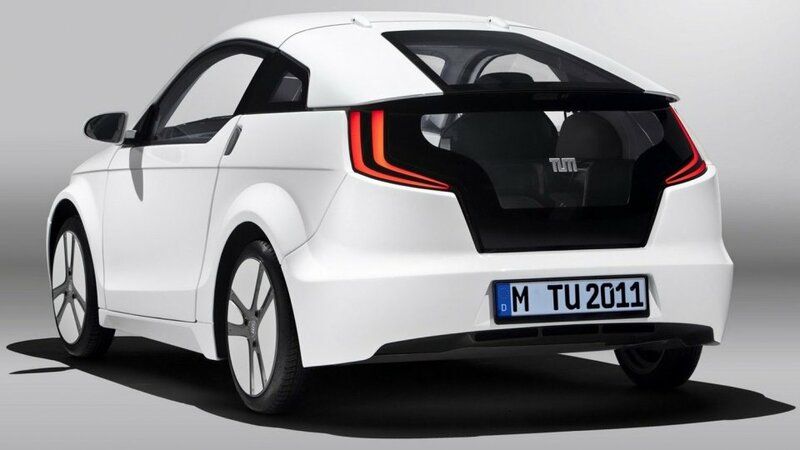 It's a much more realistic opportunity that the car plants of the world take the evident hint as a condescension and they will broaden their own hybrid supply, to the delight of all of us – and that of our wallet and of our planet. 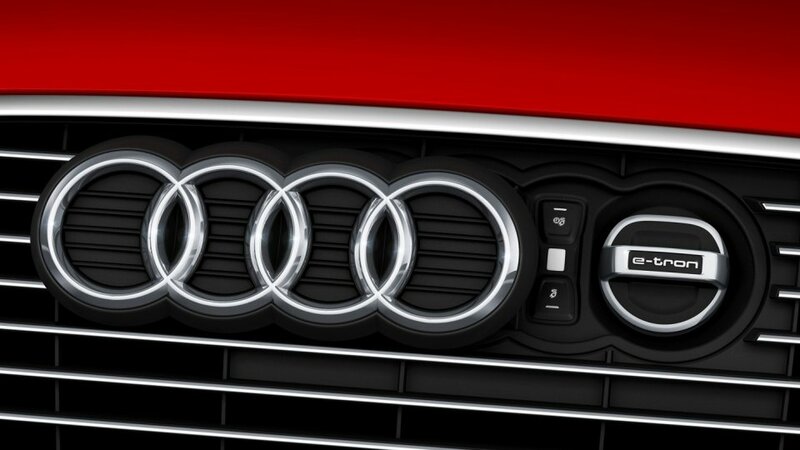 Finally here is a statement: "Because of Audi's pedigree at Le Mans there was pressure to get this project right, and to see our technology play a role in this historic triumph is immensely satisfying. 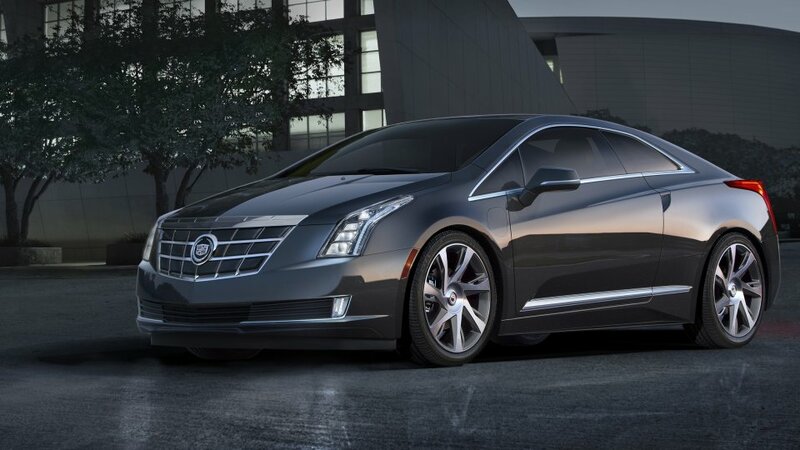 Hopefully we have shown that innovative hybrid systems not only help the environment, but give a race car a fundamental performance boost in terms of power injection and fuel saving." – swaggered Ian Foley, Managing Director of Williams Hybrid Power after the successful show.